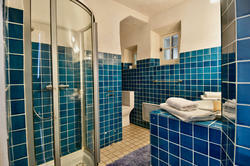 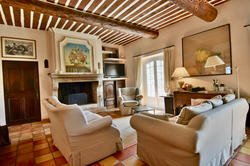 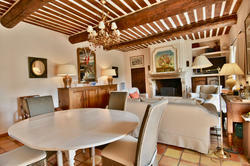 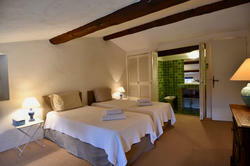 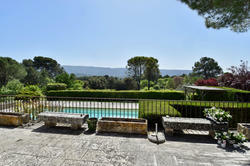 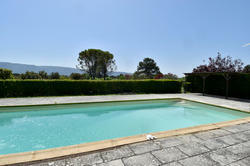 Gordes, beautiful stone house with panoramic views for sale. 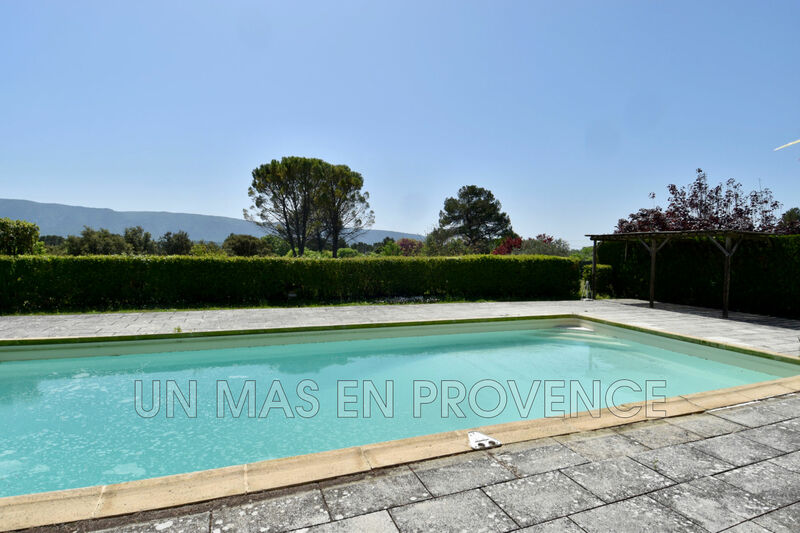 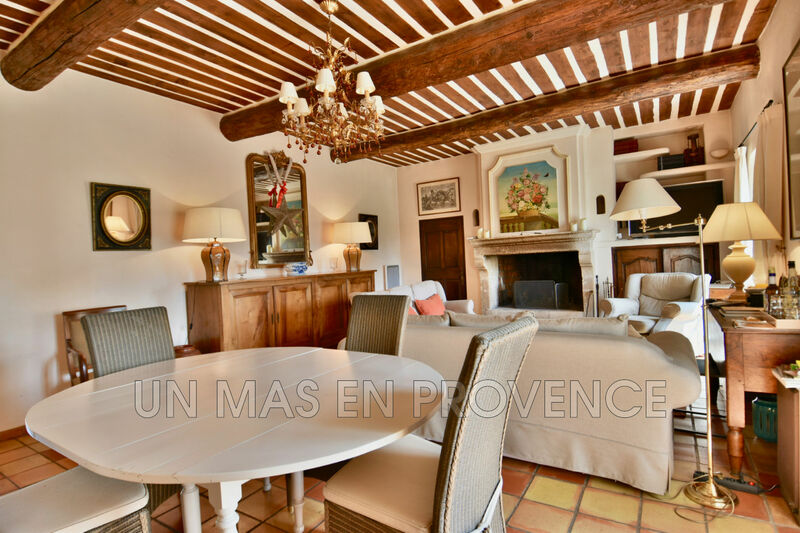 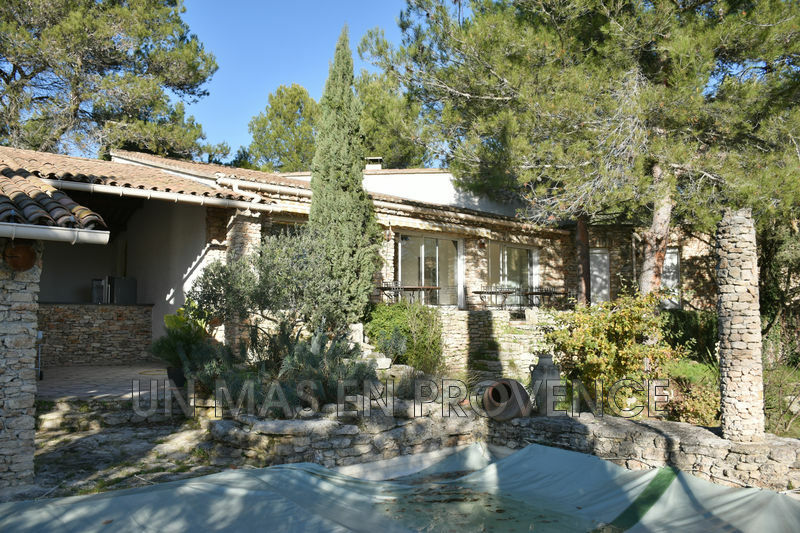 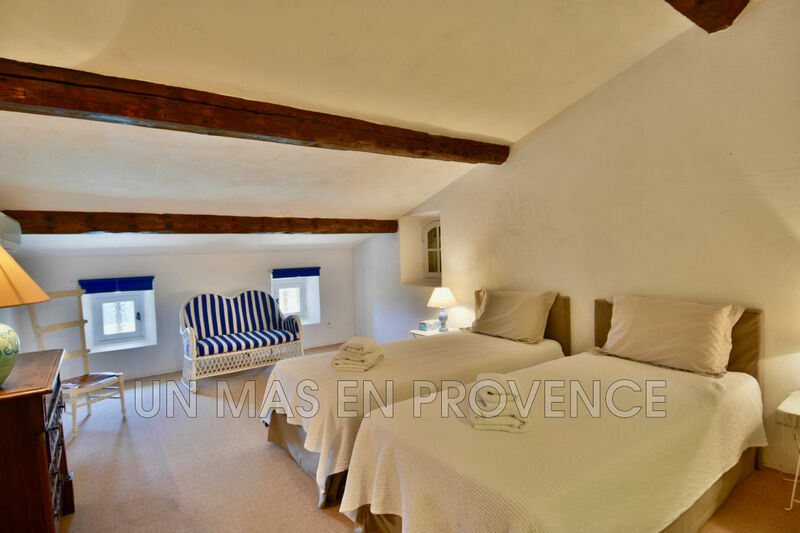 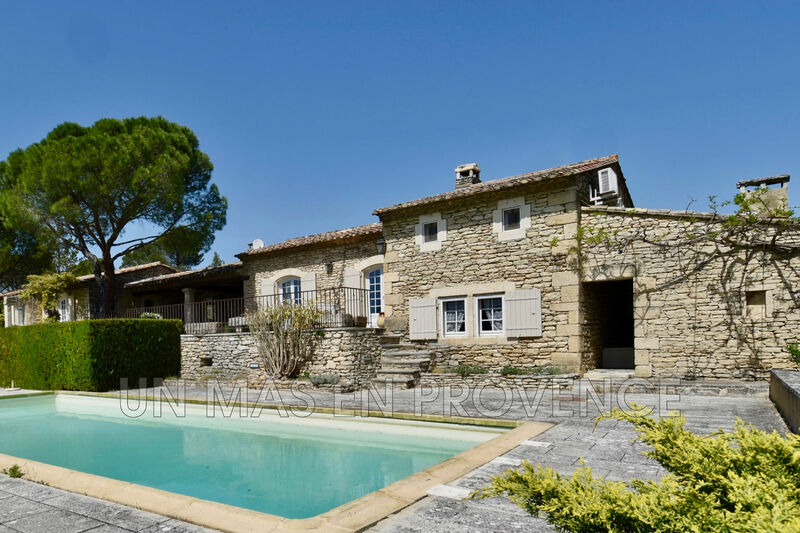 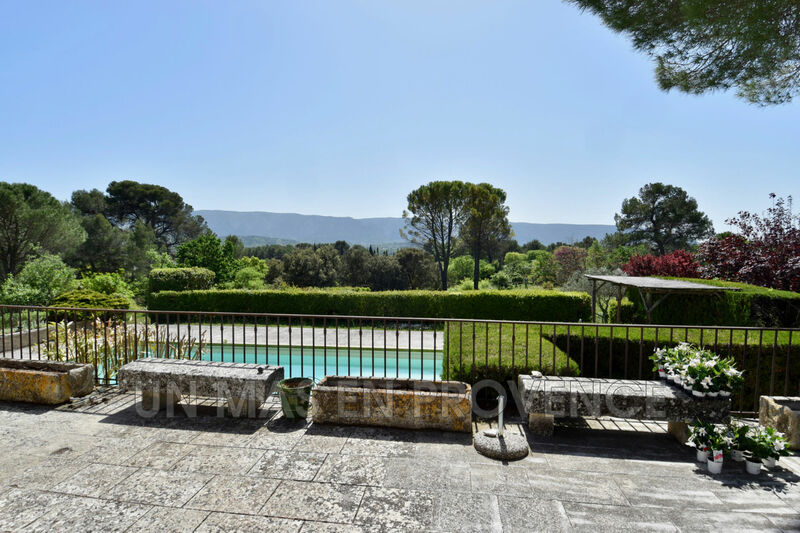 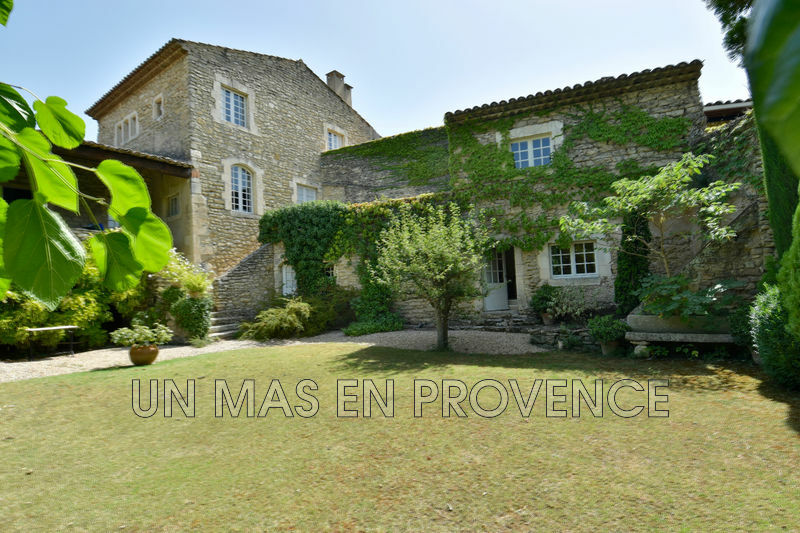 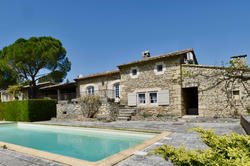 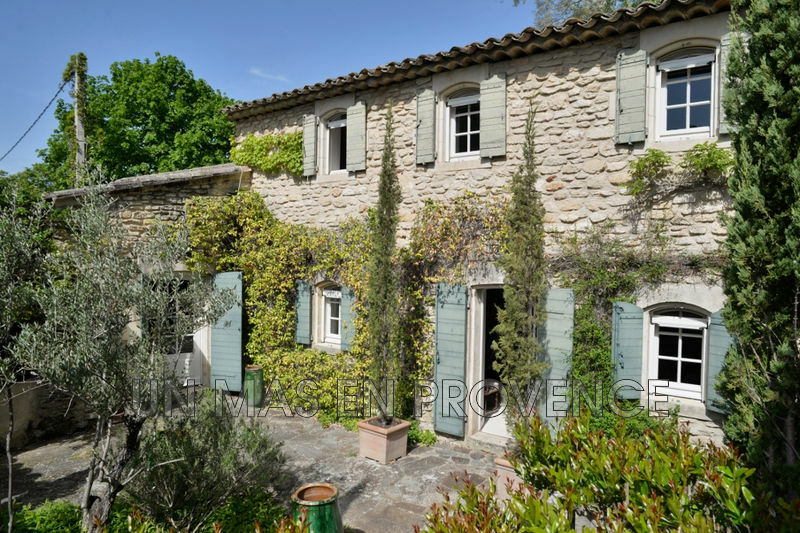 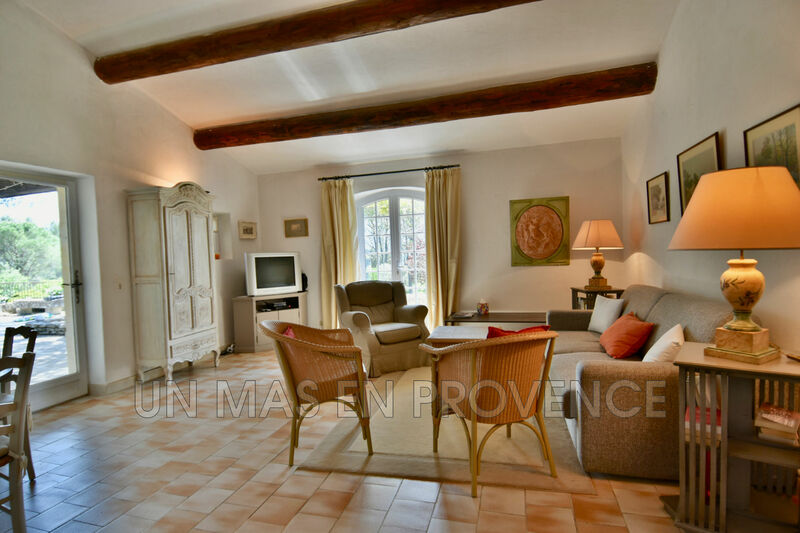 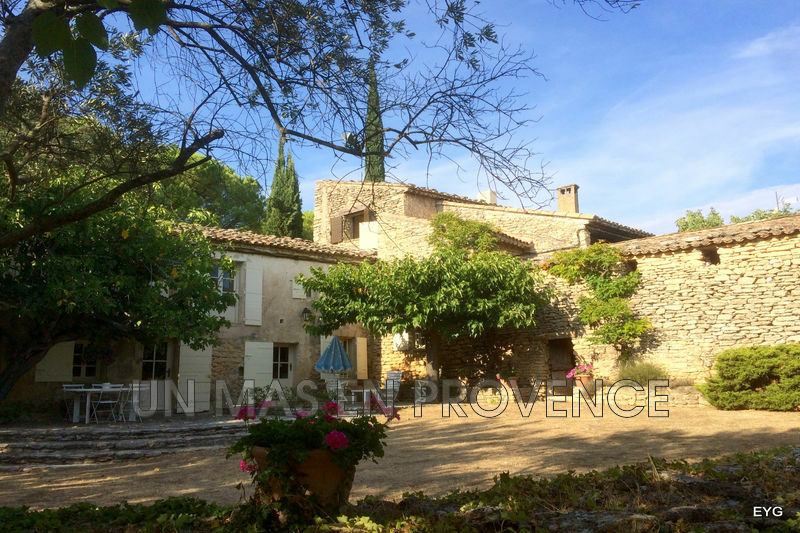 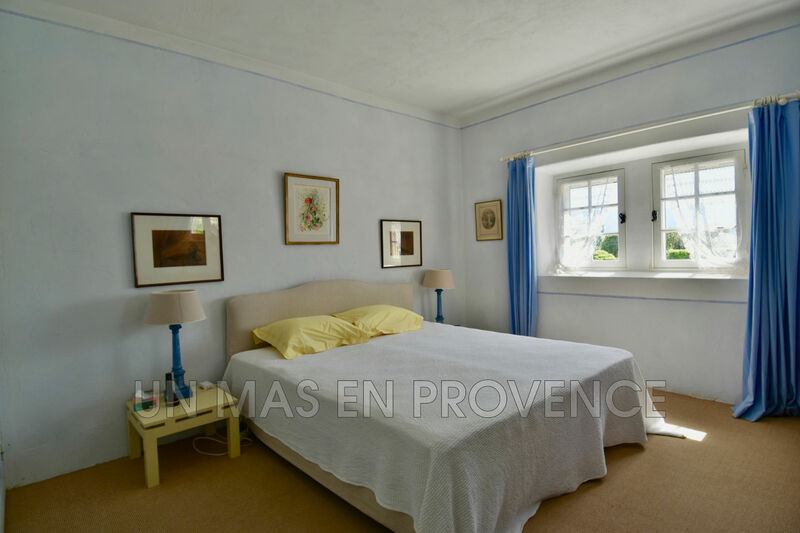 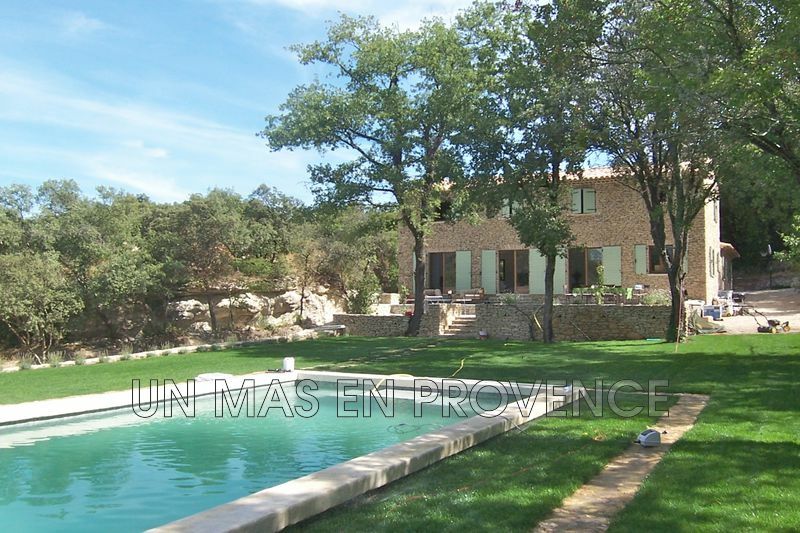 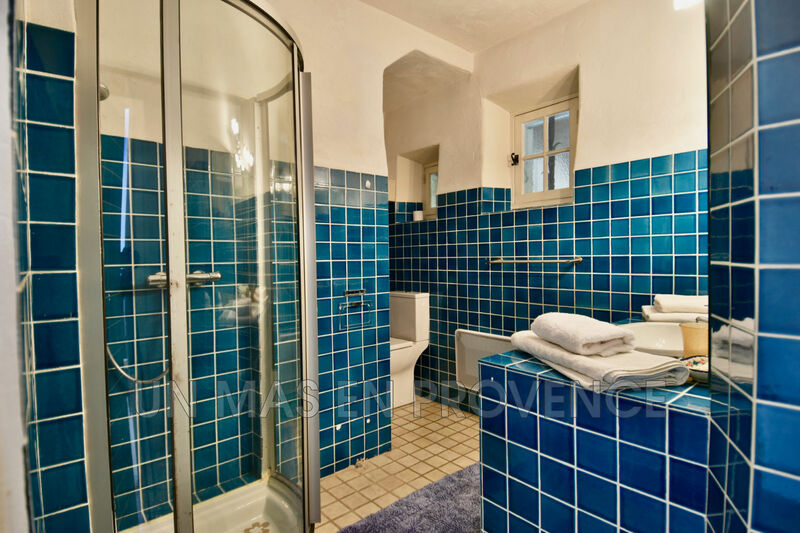 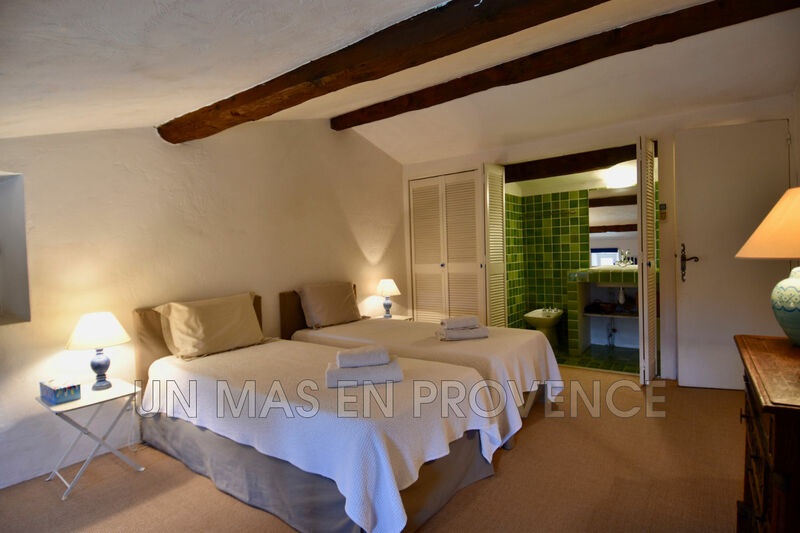 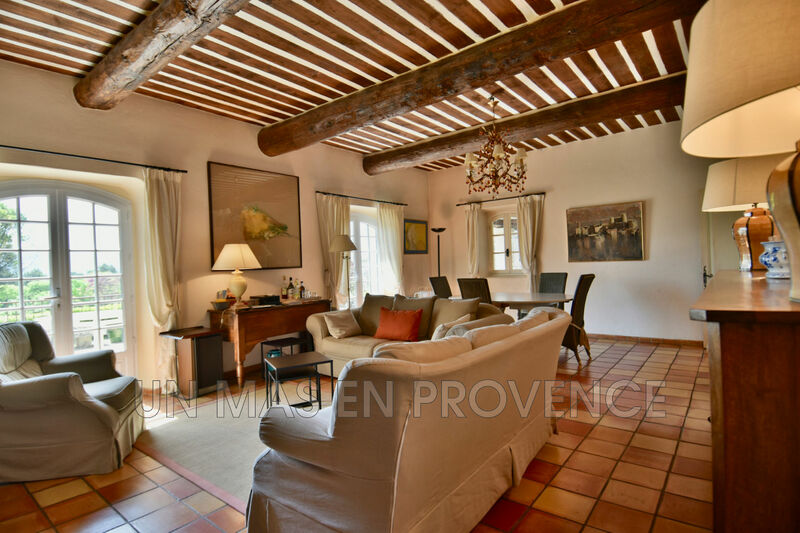 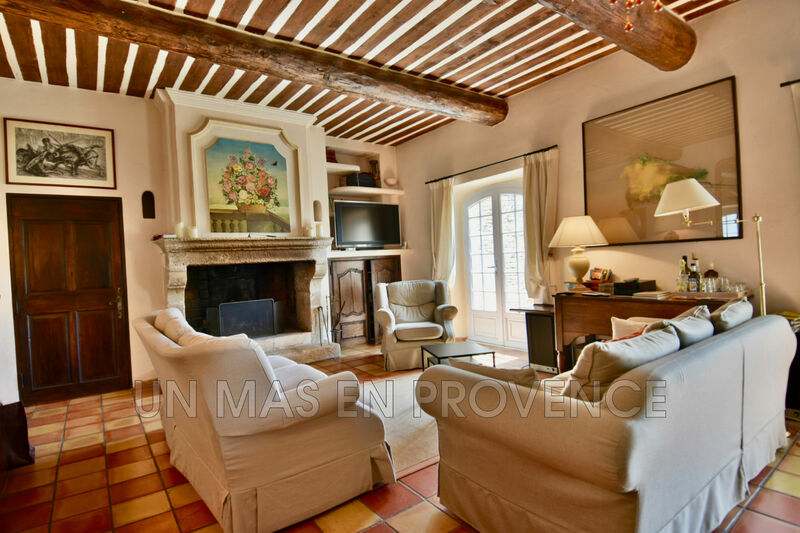 Our real state Agency, Un Mas en Provence, in Cabrières-d'Avignon, is offering this house for sale: Close to an authentic hamlet of Gordes, in a quiet environment without any nuisance, beautiful stone property of the 80's, approx. 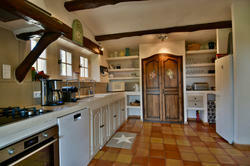 176 sq.m built by a renowned architect + 110 sq.m of outbuildings (cellar, garage, and carport). 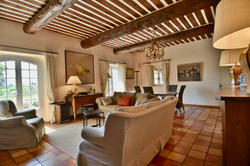 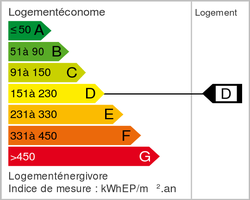 The property is composed by a main house of approx. 125 sq.m and a studio of approx. 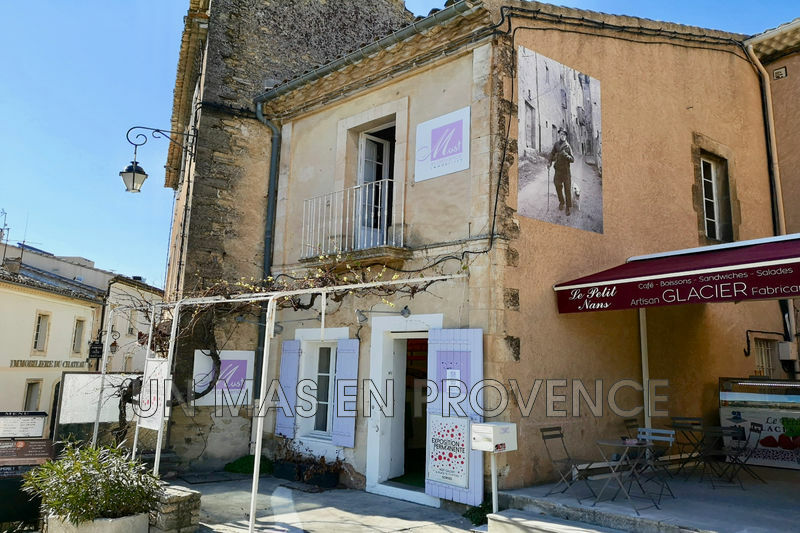 50 sq.m separated by an awning. 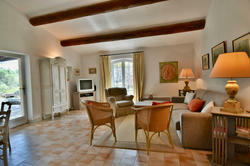 In total 4 beautiful bedrooms including one on the ground floor. 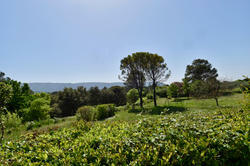 A beautiful land of 8,000 sq.m enjoying South panoramic views and a beautiful pool complete the whole.